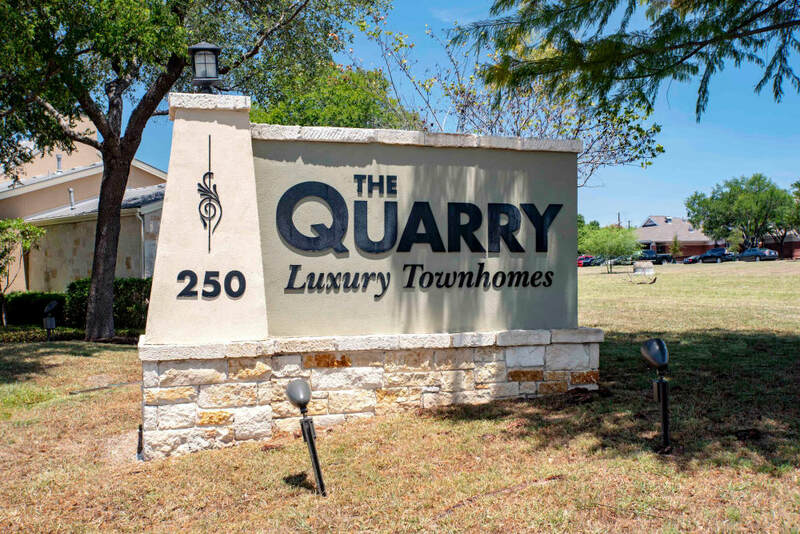 We’d love to show you what makes life at The Quarry Townhomes so exceptional. 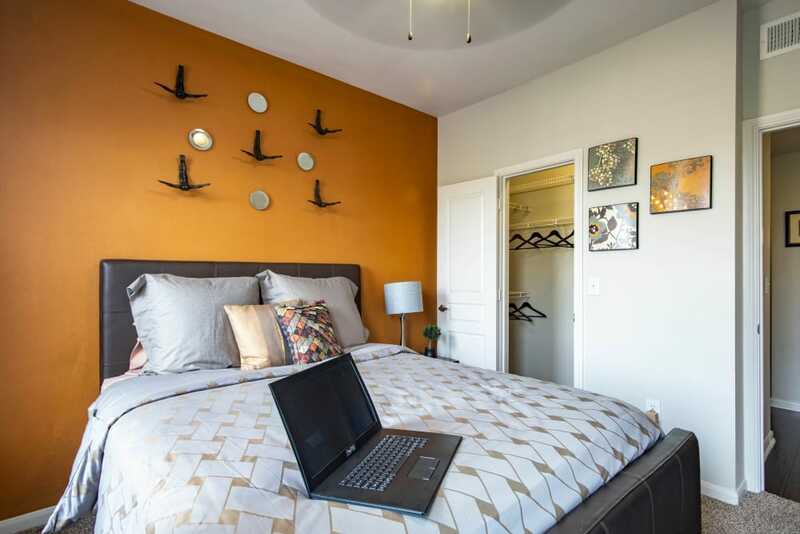 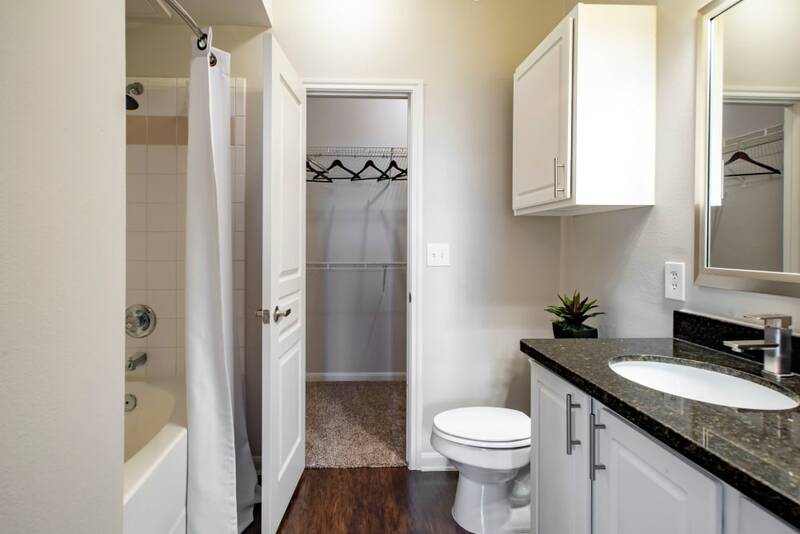 Click through our photo gallery to see our luxury 1, 2 & 3 bedroom townhomes for yourself. 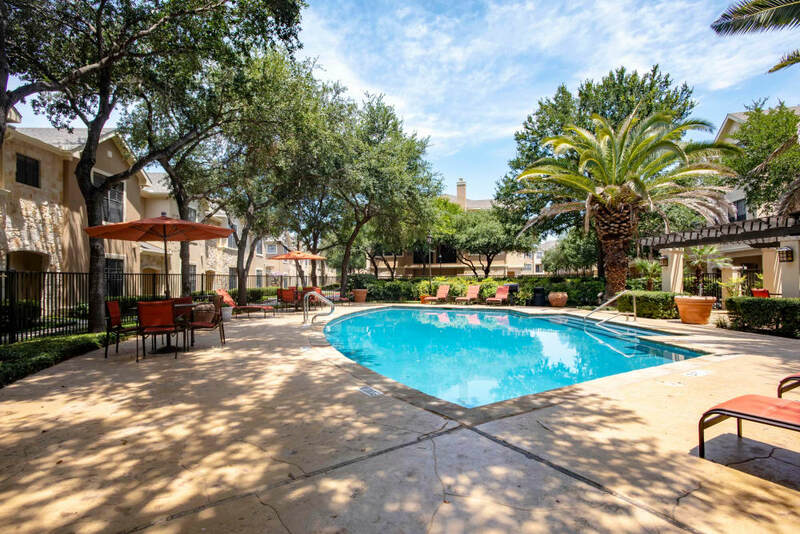 We offer more than just luxury townhomes that are pet-friendly, we also offer amenities that rival fine resorts. 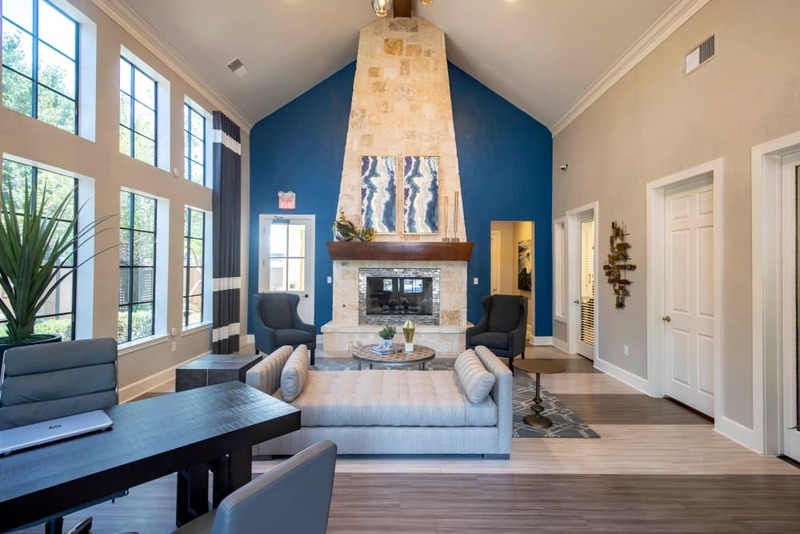 The resident clubhouse features a cozy fireplace where you can settle in and enjoy a hot cup of coffee and a good book, or bring your tablet and catch up on your favorite shows with the complementary WiFi. 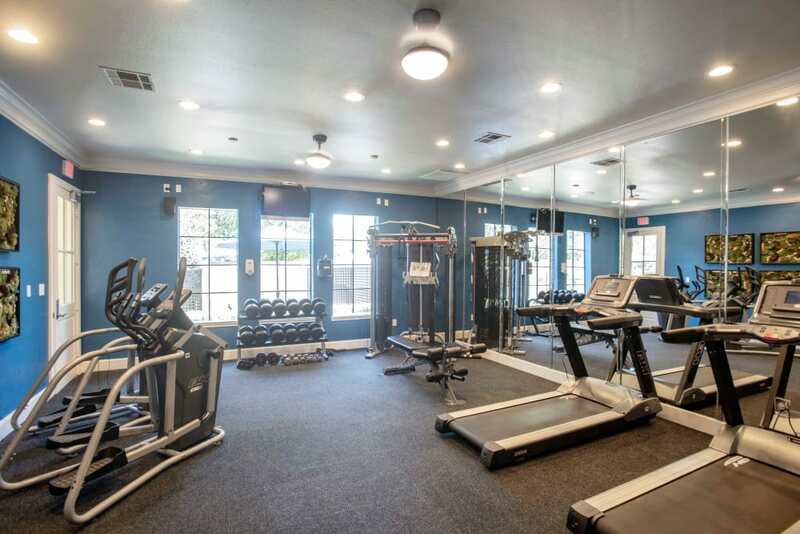 The state-of-the-art fitness center includes both cardio machines and strength-training equipment, making it the perfect place to fit in a full-body workout. 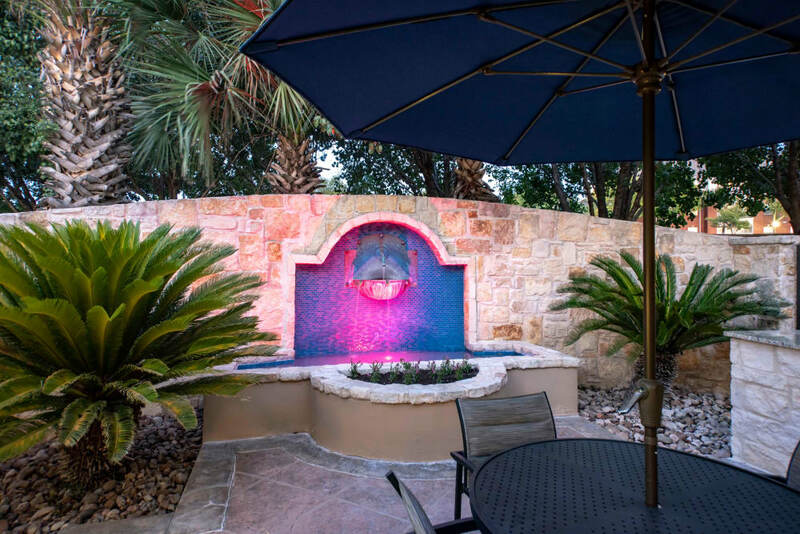 See yourself strolling through the lushly landscaped grounds with your pet by your side. 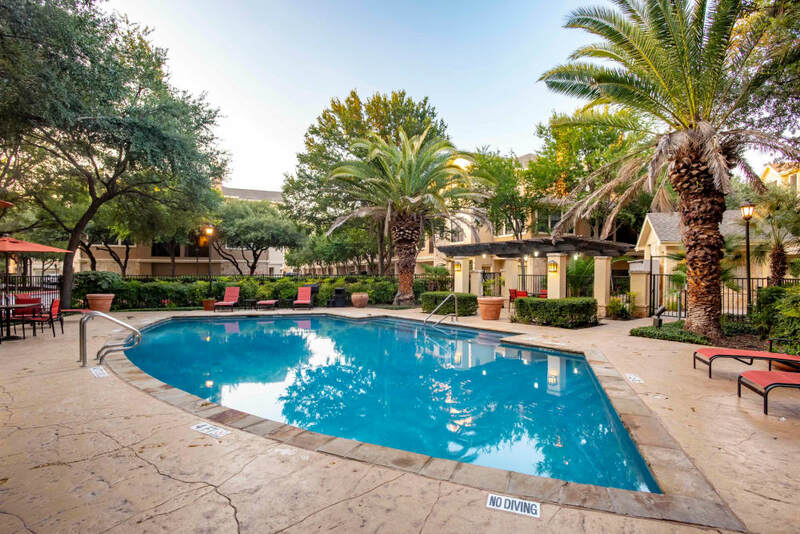 Imagine spending your days lounging poolside under the shade of large palm trees. 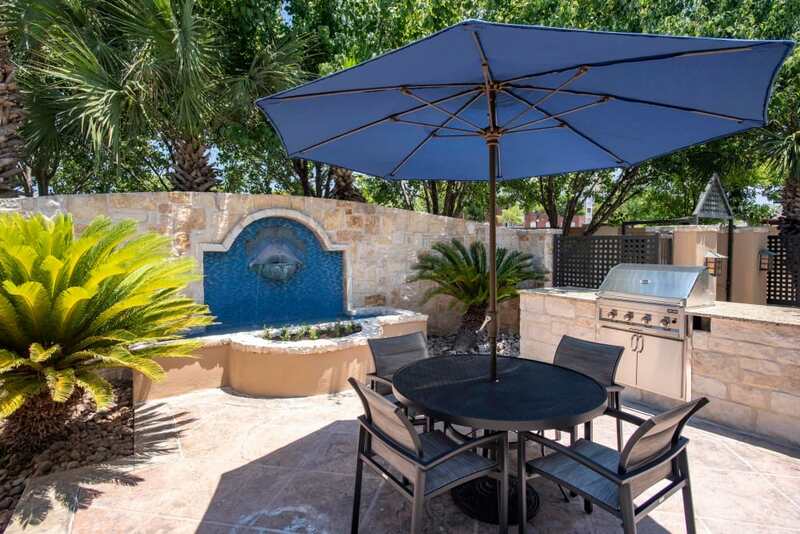 Invite your friends and neighbors down to the outdoor grilling area for a friendly cookout. 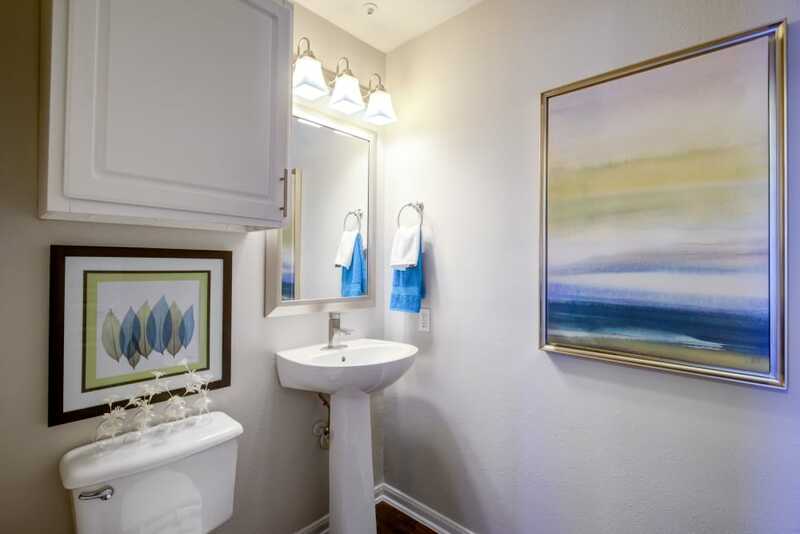 There’s a space for your every need at The Quarry. 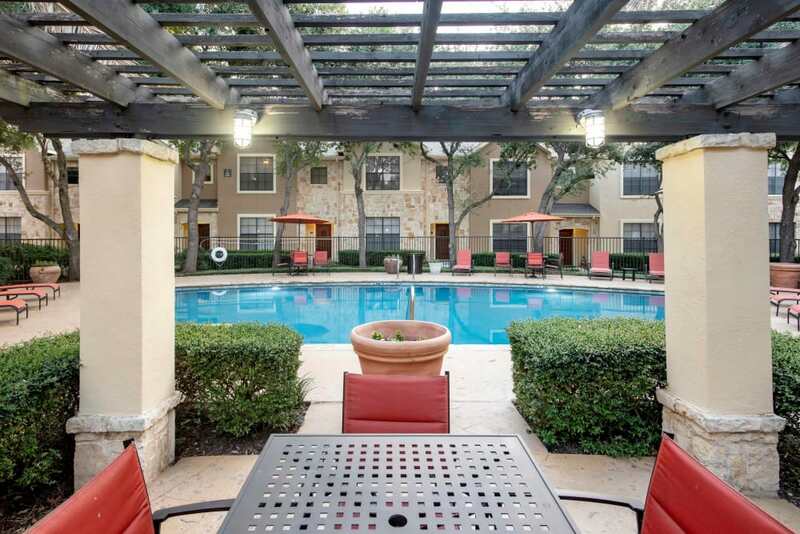 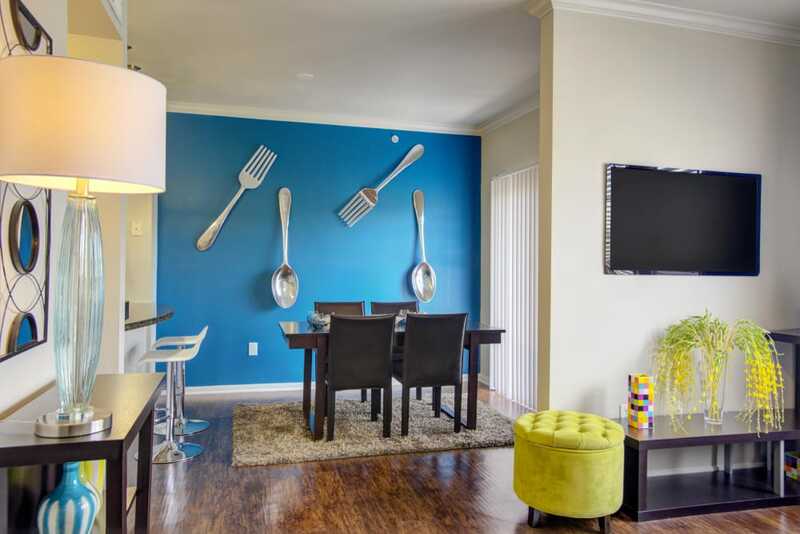 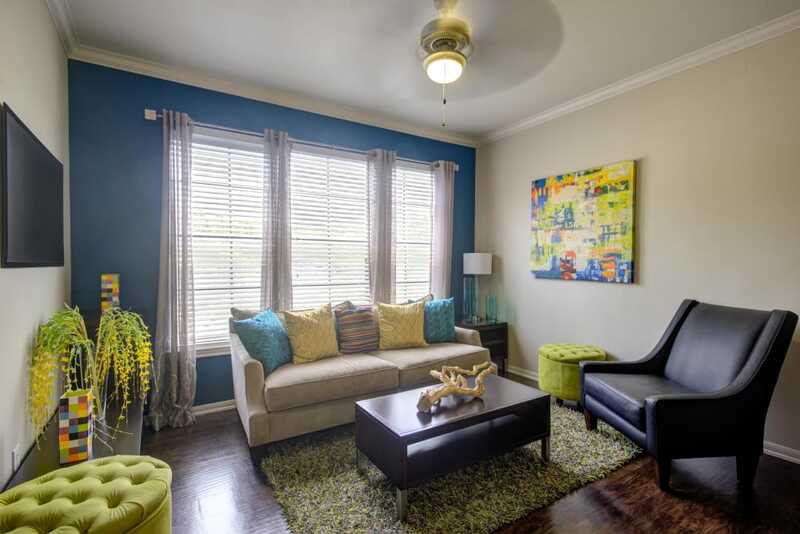 Luxury features extend into each townhome for rent in our San Antonio, Texas, community. 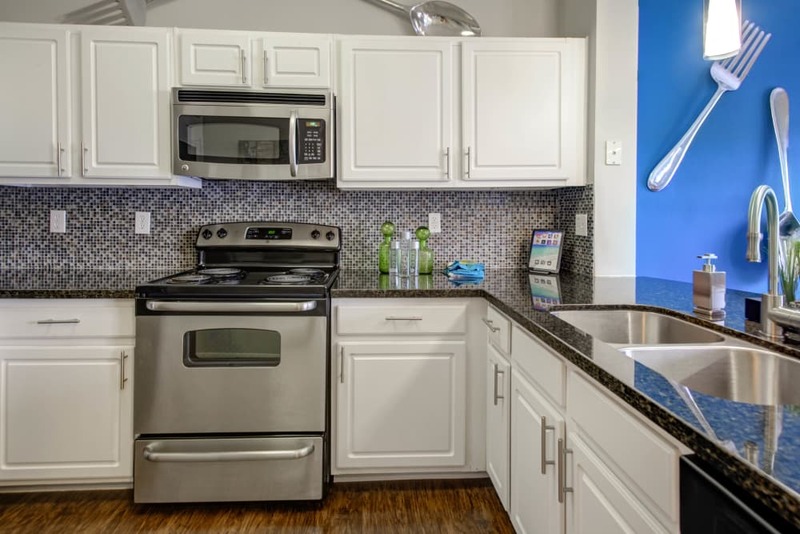 Gorgeous granite countertops and stainless-steel appliances add sophistication to your fully equipped kitchen, and wood-style flooring and crown molding continue the modern aesthetic throughout your home. 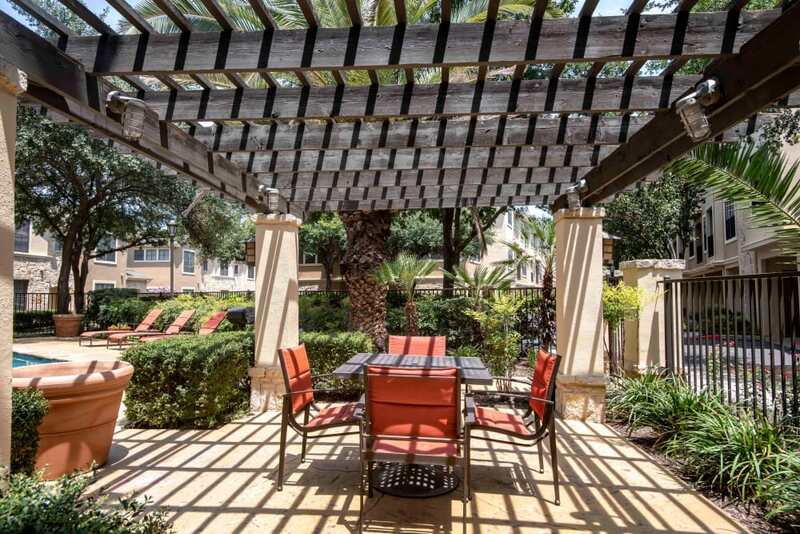 Let the outdoors in with your private patio or balcony, which overlooks the impeccably-landscaped grounds. 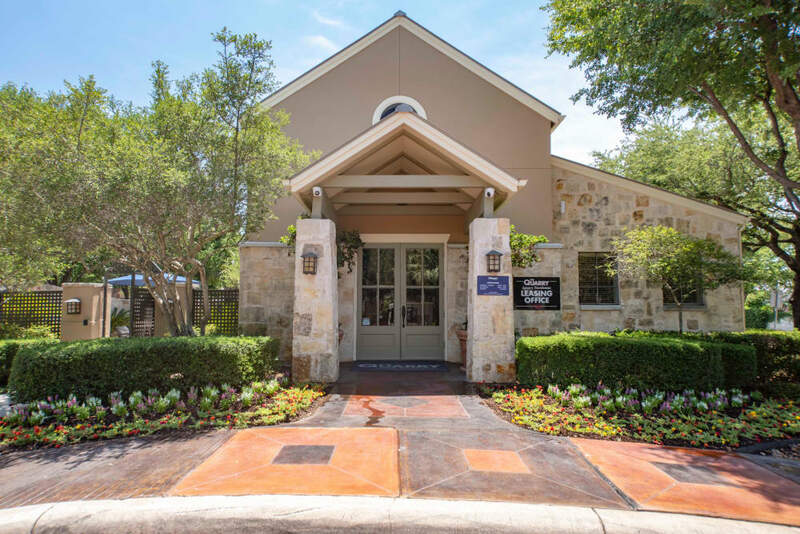 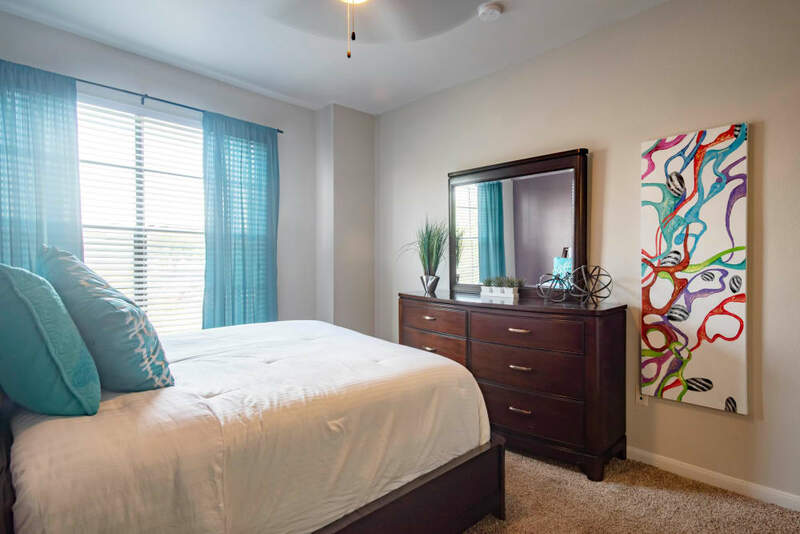 To find the perfect 1, 2 & 3 bedroom apartment for rent in San Antonio, Texas, contact The Quarry Townhomes for your personal tour.